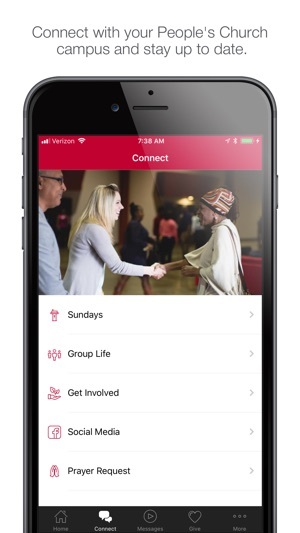 Take People's Church with you wherever you go! 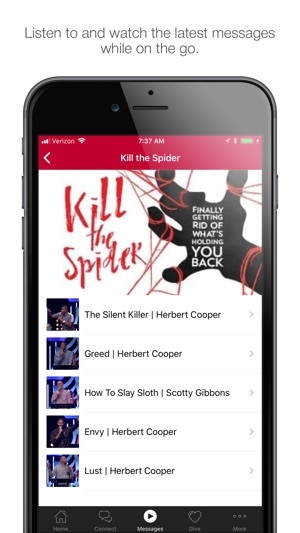 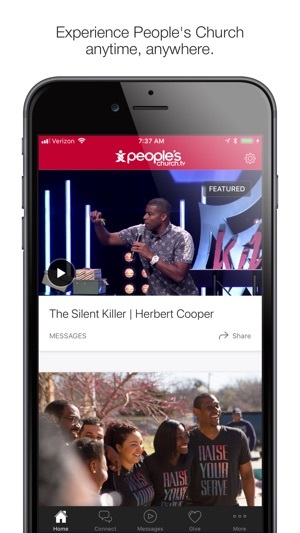 With the PC App You can stream live services, watch or listen to sermons on the go, and keep up to date with what's happening at People's Church! 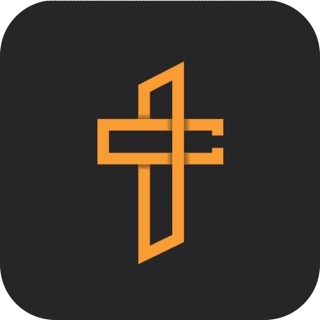 © 2018 - PEOPLE'S CHURCH INC.